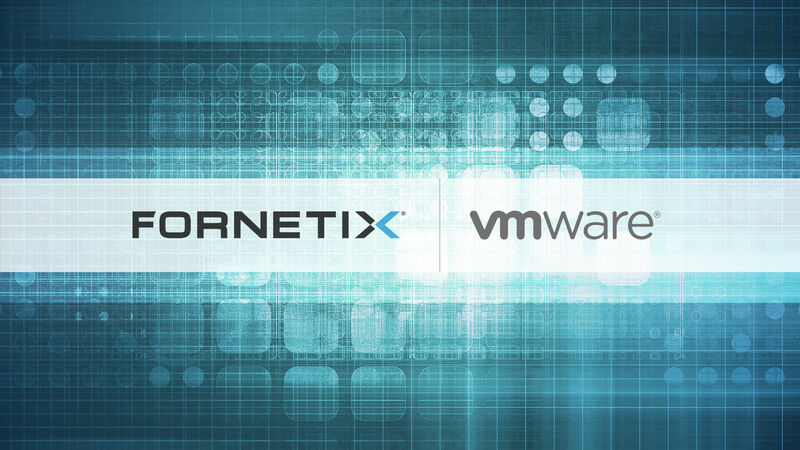 Learn more about Fornetix’ upcoming activities, webinars, and partner events. Open standards and interoperability are terms widely accepted when it comes to computer systems, but when talking about cyber security they’re likely met with skepticism. The reality is, utilizing security technology that is interoperable and built on open standards ensures that systems are simple to integrate, easy to manage, and optimally secure. 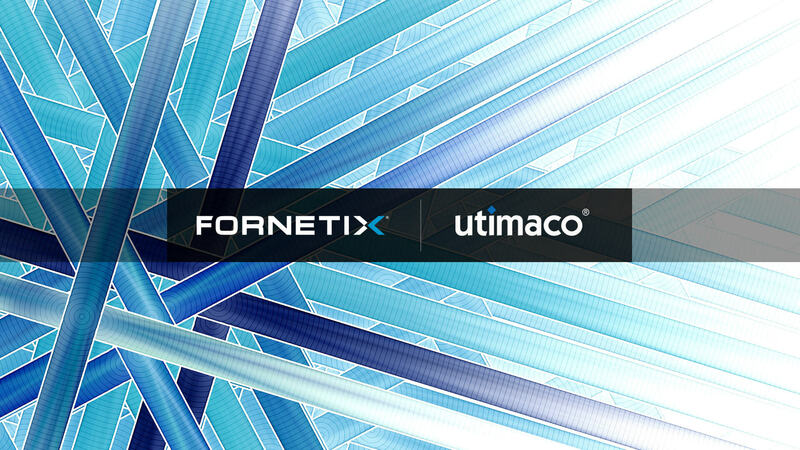 Join Fornetix and Utimaco for a one-hour webcast with industry leaders; Chuck White, and Richard Williamson, MBA, as they delve into the practicality and benefits of KMIP and PKCS#11 powered integrations. Supporting more business operations at a faster pace with a lower total cost of ownership with higher levels of security is a request that is likely familiar to many IT leaders today. Luckily, these demands are attainable via a hyperconverged infrastructure which allows data-at-rest encryption natively. 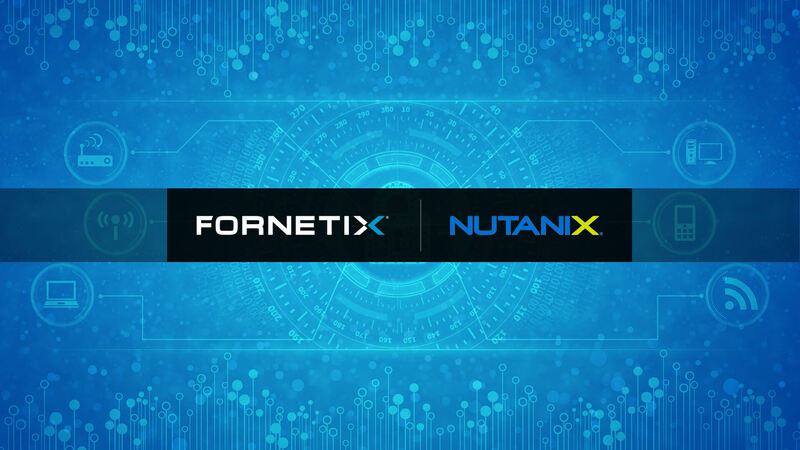 Fornetix and Nutanix have partnered to create an integration that allows for flexibility without compromising security. With the long-awaited GDPR Compliance deadline behind us, how are end users coping with the challenges that come along with the change? The recent spike in encryption adoption at the edge was an anticipated shift, and is already helping today’s IT architects meet a multitude of compliance requirements across the board. Check out this 30 minute webcast where we discuss the current state of the encryption landscape now that GDPR is officially in place. 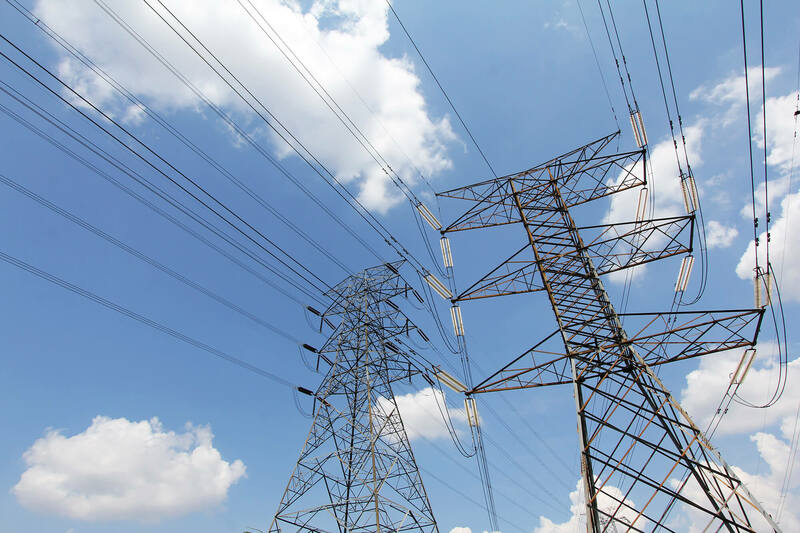 During this webcast, join industry experts for a discussion on the current and future state of smart metering in Europe, and what this means for Utility companies worldwide. In this collaborative discussion, we’ll introduce scalable and repeatable methods for incorporating an encryption strategy that will enable data protection and is backed by industry trusted and recognized organizations such as PRIME Alliance and OASIS. 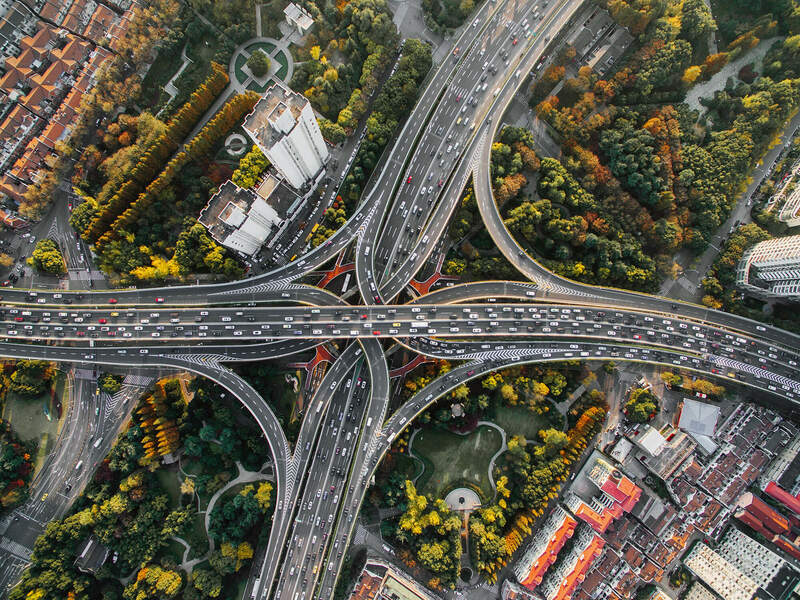 Automotive connectivity is a rapidly-evolving segment of the IoT world with ever-increasing complexity. A steady flow of new processors, control units, and software code are particularly vulnerable to cyber threats. The evolution of connected technologies has given rise to enhanced threats that target the full lifecycle of a vehicle – From supply chain and manufacturing to software updates and aftermarket customizations. Join encryption and key management experts for a one-hour, no-nonsense, deep dive into understanding exactly what your organization, or your customer’s organization, needs to put in place to meet the GDPR regulation. 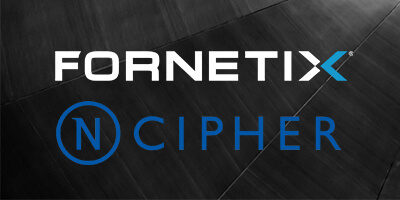 Speakers include Chuck White, Chief Technology Officer at Fornetix and Ben Collins, VP of Engineering at Cyphre. 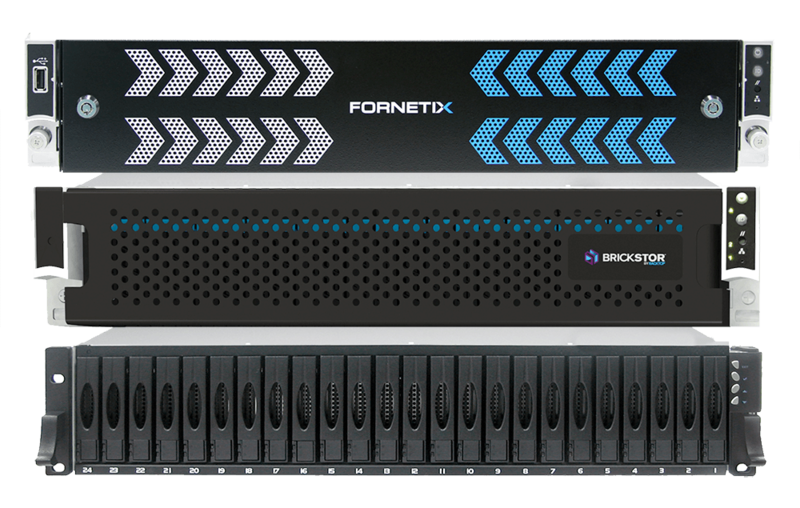 In this webcast, you’ll discover a new network attached storage solution with encryption and key management baked in from design. 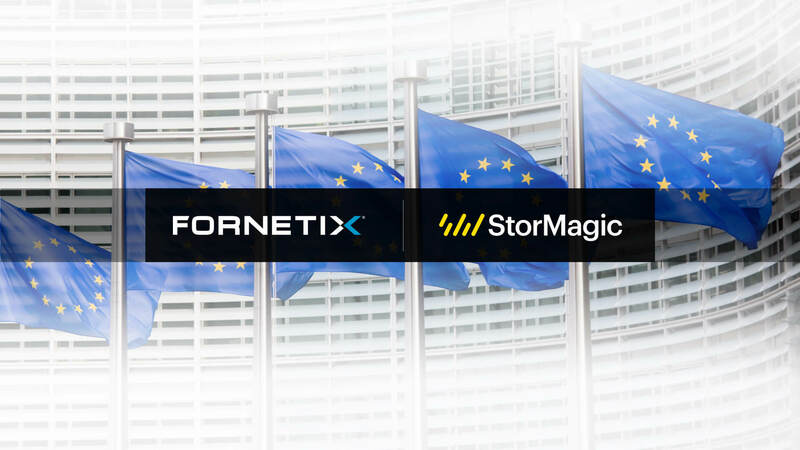 Fornetix, Seagate and RackTop have partnered to deliver the Secure Data Protection Platform (SDP2) – a simple, unified and secure data management solution that is effortless to implement and maintain.